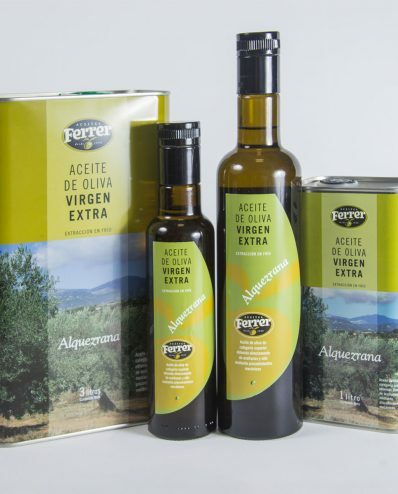 From century-old olive trees in La Sierra de Guara, this oil is produced from early-harvest olives. 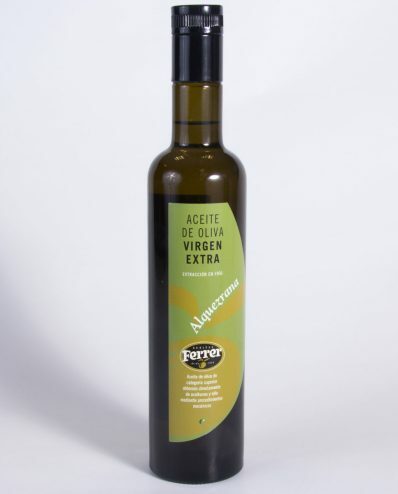 A superior 100% natural extra virgin oil produced from native varieties: Verdeña, Negral and Alquezrana. 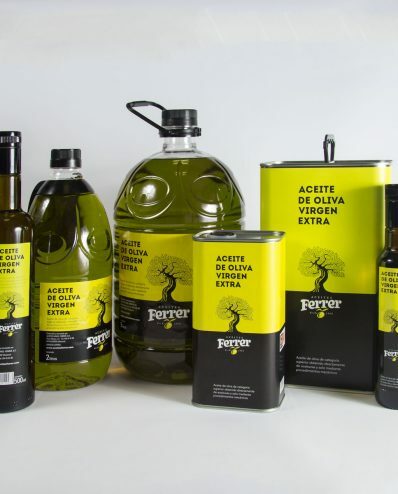 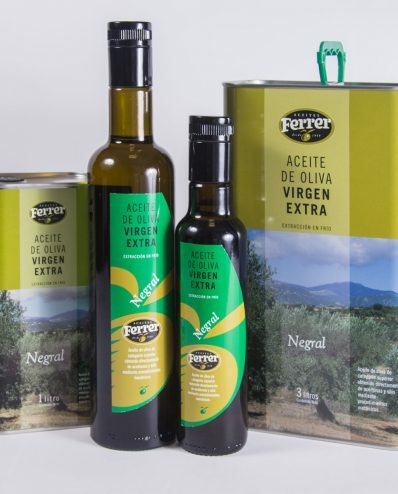 A yellowy-green extra virgin olive oil with an intense fruity green – an oil with great subtleties in taste and smell. 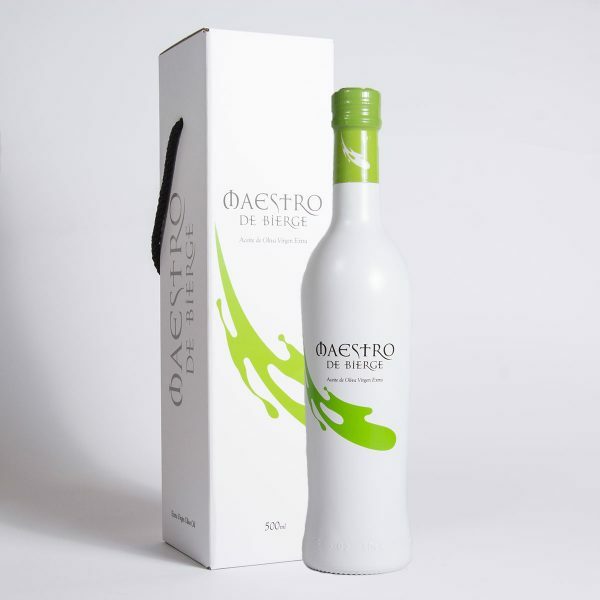 In the nose, there is a strong tomato/tomato plant aroma, complemented by hints of green leaves. 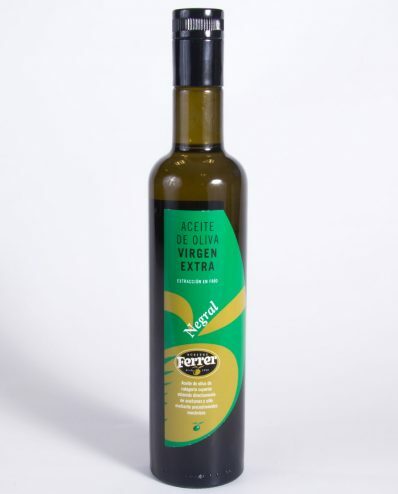 In the mouth, tones of green fruit – plantain and almond – stand out. 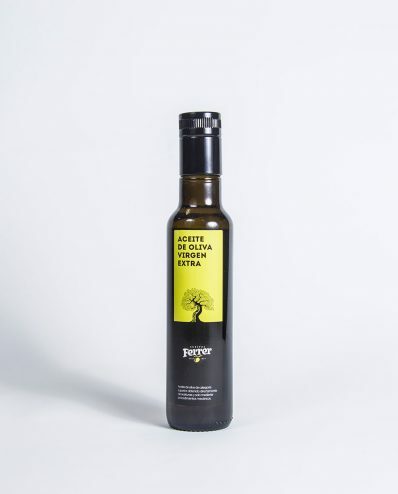 There is an additional bitter spiciness making this a rounded oil with plenty of body.